This entry was posted on 2015/02/07 by Robin. It was filed under Birds and was tagged with hens. 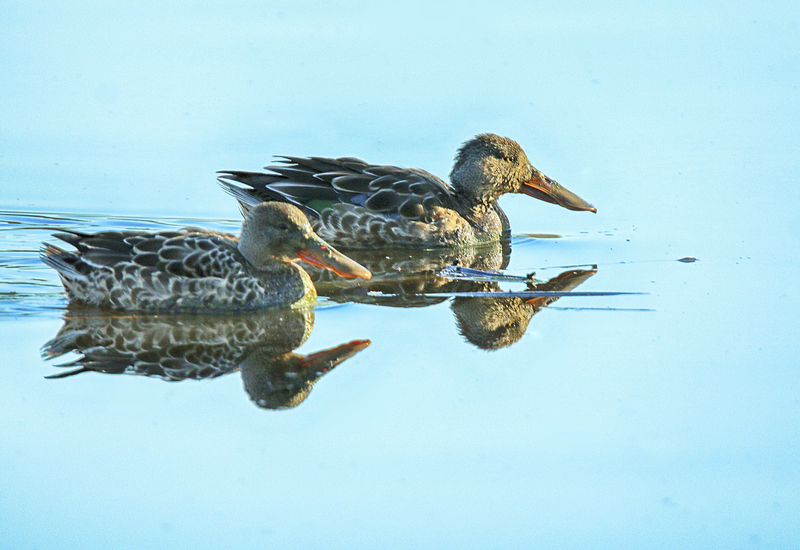 Brilliant Shoveler image, love that they moved. Nice that water is so still that you’ve had a perfect reflection! Darko, sorry about that! It was an auto correct that I missed!